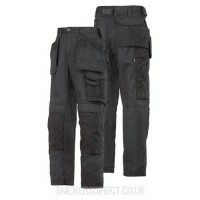 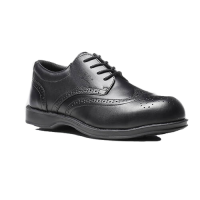 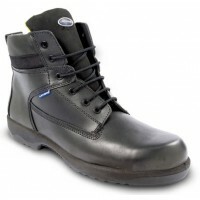 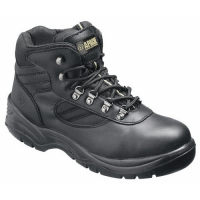 The Cofra Polka is a metal-free GORE-TEX® safety trainer. 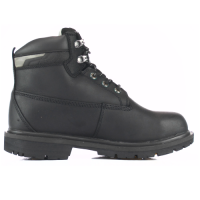 The trainer is made from water repellent suede leather as well as breathable and waterproof GORE-TEX® membrane lining. 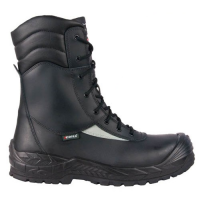 The trainer has both cold and heat insulation as well as a METATARSAL SUPPORT footbed for maximum comfort.